Agriculture is normally thought to be a largely rural enterprise, but according to this week’s Atlanta Business Chronicle, if you know where to look, there are farmers across the city of Atlanta growing produce and raising animals. According to the Atlanta Regional Commission, there are 596 gardens, 82 farms and 64 orchards in the region. While the industry’s economic impact overall in Georgia is more than $75 billion, in Atlanta, the impact is far more than just monetary. For instance, Truly Living Well is an urban farm with sites in the West End, East Point and Southwest Atlanta. The nonprofit grows more than 30,000 pounds of food annually, including seasonal vegetables and fruit trees. 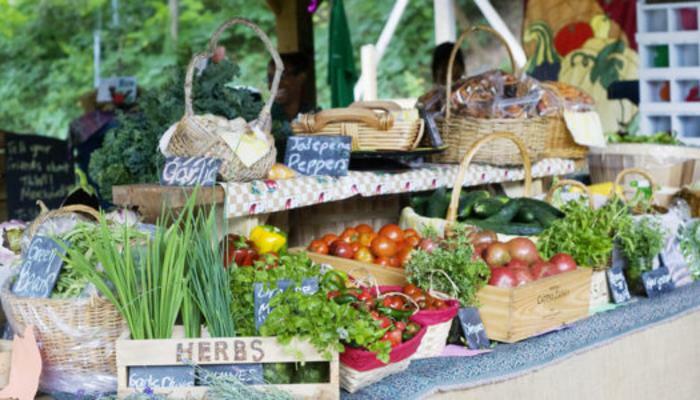 In addition to running a farmer’s market, Truly Living Well offers summer camps for kids, urban grower boot camps for all ages and a community supported agriculture (CSA) program, a membership subscription program that provides produce based on a 52-week production calendar — far more than most people would assume. Truly Living Well is a member of the Food Well Alliance, a network of members from across Atlanta’s food community that aims to transform the local food system by raising awareness and providing grants. Since its 2011 inception, the alliance has awarded over $2 million to a variety of recipients. This service is especially critical to residents of “food deserts” across the city. Over 800,000 metro Atlantans live farther than a half-mile from a grocery store, and three out of four adults in the area don’t consume the daily recommended 2.5 cups of fruits and vegetables.